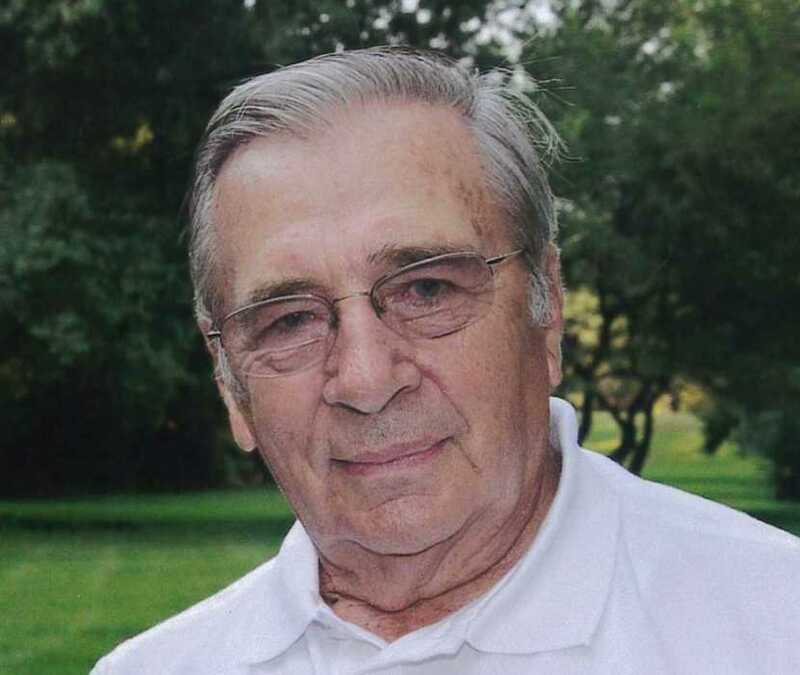 Gary Leitner, age 85, passed away Saturday, September 8, 2018 in Overland Park, KS. Gary was born August 1, 1933 in Traer, Kansas to parents Fredrick Albert and Gertrude Estella (Dillon) Leitner. He was one of three children. Gary was born in Traer and grew up on a farm south of McCook. On July 30, 1954, Gary married the love of his life, Carolyn G. (Sines) Leitner in McCook, NE. The couple made their home in McCook and were parents to six children. Over the years Gary worked as an Insurance Agent and was a member of the Danbury-Lebanon Lyons Club. He was also a Boy Scout Leader and enjoyed fishing and hunting. Gary and Carolyn attended the Assembly of God Church where Gary served as a Deacon and was involved in the bus and youth ministries. Gary was preceded in death by his parents; son and daughter in law, Gregory (Lori) Leitner; infant son, Gamie Leitner; as well as a sister and brother in law, Lois (Mac) Austin. Those left to mourn his passing include wife, Carolyn Leitner of Lenexa, KS; son, Deon (Cheryl) Leitner of Broken Bow, NE; three daughters, Chandra (Mike) Berry of North Platte, NE, Michele Root of Plattsmouth, NE and Kristi (Dave) Bross of Lee Summit, MO; brother, Don (Nona) Leitner of Boulder, CO; as well as twelve grandchildren, nine great grandchildren and a host of extended family members and friends.